Improve profitability, manage cash flow, control unnecessary costs. Ensure accuracy of your records. Our strategies don’t end once the deadline is met. We stay with you over the long term. Meet to identify and discuss your financial goals. You can improve profitability, manage cash flow, control unnecessary costs, ensure accuracy of your records and make better business decisions by letting Kang&Thomas LLC help you manage the finances in your business. Contact us today to start the conversation. Your business needs to be compliant with local, state and federal tax laws. We manage local, state and federal tax compliance, including filing of Federal and state income and information returns in an accurate and timely manner. It’s time for a financial strategy that puts your needs and priorities front and center. We will meet to identify and discuss your financial goals. Contact us today to start the conversation. Our Mission is to provide outstanding and personalized services to business, independent professionals, nonprofit organizations and individuals. Our Goal is to expand operations and to build capacity to undertake bigger consultancy and compliance projects and to deliver timely completion of high quality and professional services. 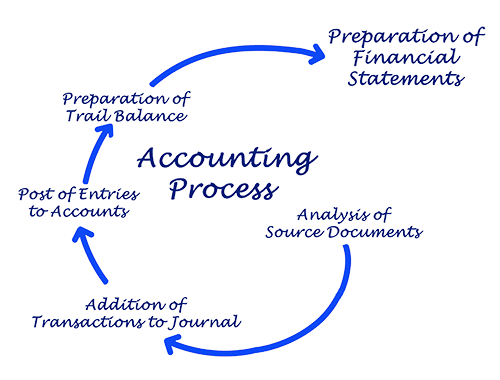 We are a full-service Accounting firm located in Fairfax, Virginia. We have successfully served and continue to serve business owners, individuals and independent professionals, offering a highly personalized service. favor de comunicarse con Julia Pak. Kang & Thomas Accounting Servies in Fairfax, VA want to help you keep more of your hard-earned money! Tax Preparation: Our experienced accountants use a combination of knowledge and technology to ensure that your tax service will be prepared accurately and in a timely manner. Our CPA firm works with all sized companies from sole proprietorships to large corporations. Tax Strategy: A thorough understanding of tax regulations allows our accountants to strategize and build a plan which will minimize your liability. Our tax services can optimize depreciation methods. 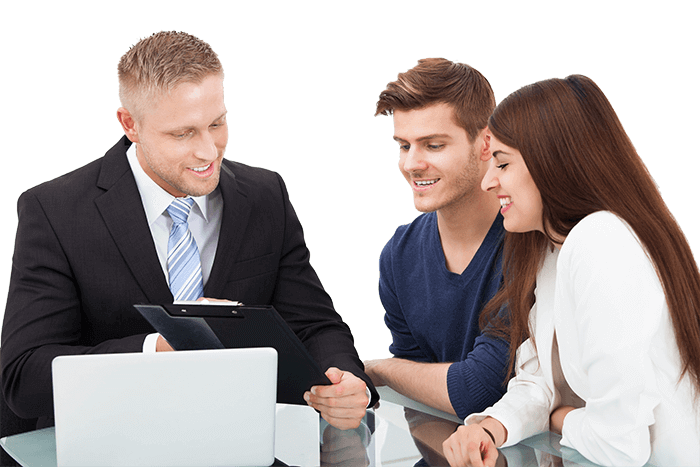 Audit Assistance: If you are faced with a federal or state audit, our CPA firm can provide professional expertise to help you file your back taxes, set up your installment agreement with the IRS, and we can also provide you with audit representation. Financial Planning: With proper planning, you can protect your business. Our accountant services include working with your financial situation to provide you with the financial plan you need to protect what you have achieved and grow over time. We can also offer a full range of personal accounting and tax services. Our experienced CPAs will ensure that your taxes are prepared accurately and in keeping with all of the latest federal and state regulations. The financial aspects of your thriving business are an important aspect of your success. From bookkeeping to taxes, it is necessary to have a strategy that works with the unique characteristics of your business. At Kang & Thomas LLC, we strive to provide a full range of accounting services that are designed to help you meet your financial obligations. Through careful planning and expert advice, you can make your business work harder for you. The team at Kang & Thomas LLC has decades of experience in handling the financial aspects of businesses across Fairfax, VA. As one of Fairfax’s top CPA firms, we are committed to helping you devise the best strategy that encompasses the strengths of your company while maximizing your gains. Our dedicated team is built from highly experienced financial advisors and accountants, and with our experience in both individual and commercial accounting matters, we will ensure that you meet and exceed your goals. At Kang & Thomas LLC, we understand that each business is different. As such, rather than use a one-size fits all approach, we start from the ground up, analyzing the current state of your finances to provide the most optimized plan going forward. Our tax service will ensure that you know all of your options when it comes to deductions so that you can ultimately pay fever taxes each year, increasing your bottom line. No matter is too large for us, so contact our dedicated team to discover what we can do for you. Take the first steps towards financial gains by optimizing your accounting strategy with an experienced and committed CPA. Kang & Thomas LLC will make your money work harder for you. Whether you have a business, or require personal financial services, if you live in or around Fairfax it is time to give us a call. We are an experienced accountancy firm that is able to advise and work on anything from payroll and bookkeeping, right through to national and international tax services. Whether you want to prepare your tax return for the IRS, need assistance with your offshore accounts, or something completely different, we are here for you. Tax requirements differ between local areas, which is why it is important to work with an accountant who is aware of how things operate in your location. We have an excellent knowledge of the reporting legislation which is relevant to Fairfax, as well as experience of federal and state requirements. This wealth of knowledge enables us to provide high-grade advice that does not only mean you are ready for tax season, it also puts you in a strong position to make sure you never pay more than you need to. Good accountancy is about far more than simply getting together the information that's needed for the IRS. When you work with us, you will be working with a company that is aiming to give you the knowledge you need to become more profitable, providing the data needed for good-quality decision-making. We can work with you on future planning, tax haven legislation and off-shore accountancy, enabling you to optimize the opportunities out there to conserve your wealth. The right financial advice can save you or your business thousands, or even millions, of dollars. 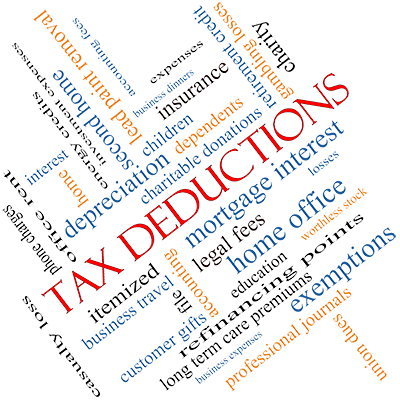 Why let the IRS have more than they require? Schedule your initial appointment with us now to discover just how solid your financial systems and processes are, as well as what you can do to make them even better. To arrange a consultation or for any questions, call us at (703) 256-2580. We are a full-service Accounting firm located in Fairfax, Virginia. We have successfully served and continue to serve business owners, individuals and independent professionals, offering a highly personalized service. © Copyright 2016 by Kang&Thomas LLC. All Rights Reserved.